Pay $99 for your first comprehensive exam, xrays, and Cleaning. Must present this coupon. Not valid with any other offer or prior service. Not Valid for Deep Cleaning. Receive a $25 gift card when you schedule an appointment as a first time patient for exam, x-rays, and cleaning. 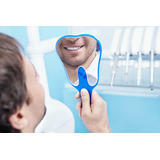 Get an In-Office teeth whitening for only $100. It also comes with a take-home whitening pen. Get a free Invisalign consultation and get $1500 off Invisalign treatment if qualified. Welcome to Pacific NW Dentistry in Downtown Auburn! 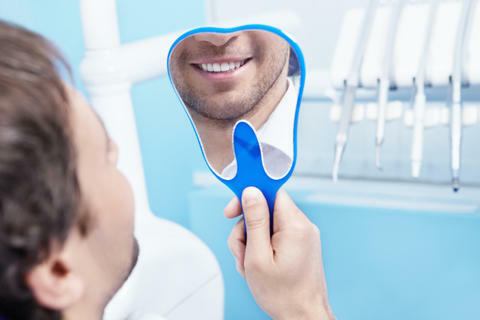 We strive to provide the best quality dental care in a comfortable and trusting environment. We provide comprehensive dental services to people of all ages, including restorative, surgical, and preventive services. Our practice is all digital and we keep up to date with the latest cutting edge dental techniques and technology. When you come into our office, we will do a thorough examination, listen to your concerns and priorities, and explain the results of the examination and any necessary treatment plan without the use of unnecessary jargon. We also focus on education and prevention as we work with our patients to maintain good oral health. We always welcome new patients, so contact us to schedule an appointment. Great dentist! The office is newly remodeled and very high tech, but most importantly, Dr. Banh really took his time to examine my teeth and go over the recommended treatment plan. There is a big screen TV in the exam room where he puts up the X-rays so I can follow along and look at them as he explains what he sees. He was very knowledgeable and explained the different options for treatment. His staff was great and really made me feel comfortable. I would highly recommend this dentist. - Marissa T.
I had the best experience with this office ever! I went in for a consultation recommended by my doctor. He gave me his recommendation as to what needed to be done with several options. He did excellent work and was very kind and patient with me answering all my questions. He gave me a treatment plan for the near future for some further work that would need to be done with several options as a plan of action which I will do after the holidays. Everything was spelled out for me in detail. His costs were much lower than my previous dentist. I highly recommend Mr Banh and his excellent office staff! - Sharon R.